May 22nd 2013 on sale. Jun Kimata was born in Hokkaido, the northern island in Japan on April 30, 1987. Started his career as music composer from 2006, describing the both organic and inorganic dimension of nature in dance music field. Now based in Tokyo and performing live acts in clubs. Released in May 2013 a new full album “Silo” from Denryoku Label. 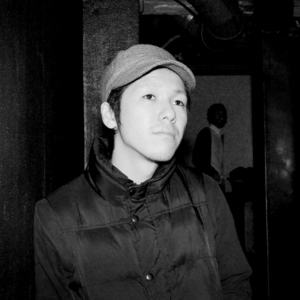 In fall 2013 he will release a split 12-inch vinyl in the name of Tetsuya Hikita+NIL. © 2013 Denryoku Label All Rights Reserved.